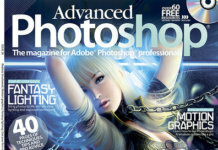 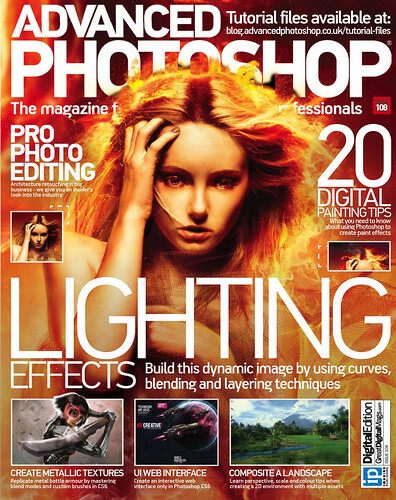 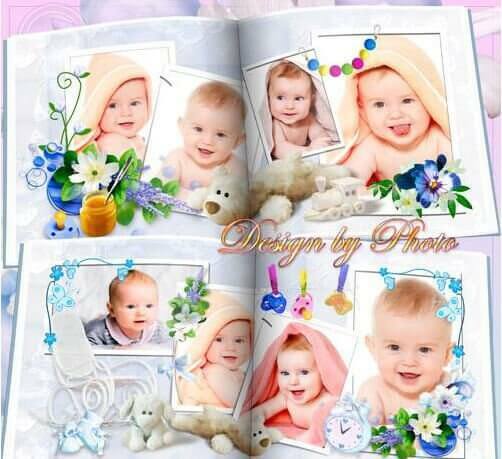 1 APR can anyone not believe, but the April issue of the magazine “Advanced Photoshop” 2013 completely. 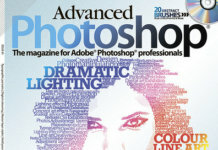 Download it by direct link on our website, issue 108. 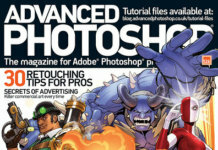 Clever creations from graphic editor number 1 in the world + cool cartoons and installation from known fotoshoperov.